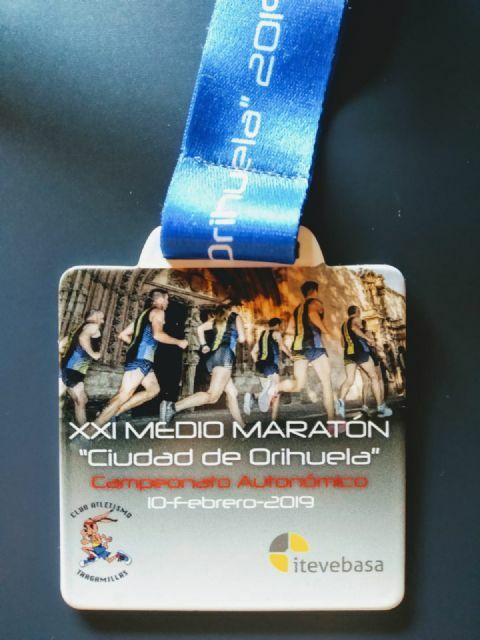 This Sunday, February 10, the XXI edition of the "Half Marathon City of Orihuela" was celebrated. 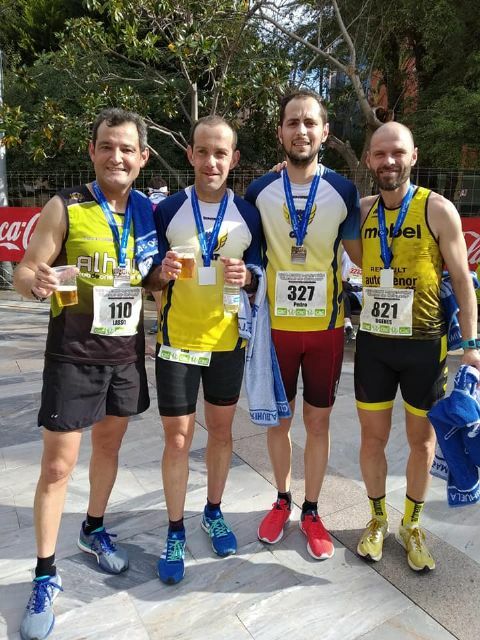 The test continues to gain followers and recognition every year, proof of this is that for the first time it has hosted the Valencian Half Marathon Championship. More than 1,000 runners participated in the 21km and 97m race, including many of the best athletes in the Levant. The CAT was represented by Raúl Cifuentes, Edu Lucas and Pedro Cánovas. 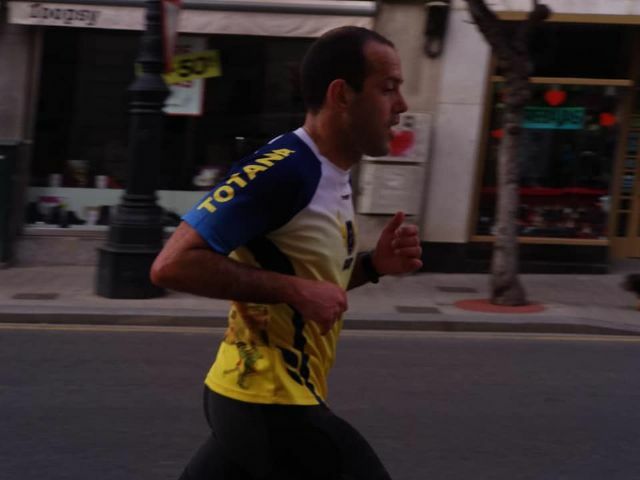 Raul in what was his first visit to Orihuela he won a great time of 1 hour, 13 minutes and 14 seconds, entering the position 14 of the general and 5th enl to Master category A.
Edu finished the test in (1:21:59 hours), being 88 of the general and 27 in the Master A category, also improved his mark of last year (1:24:46). 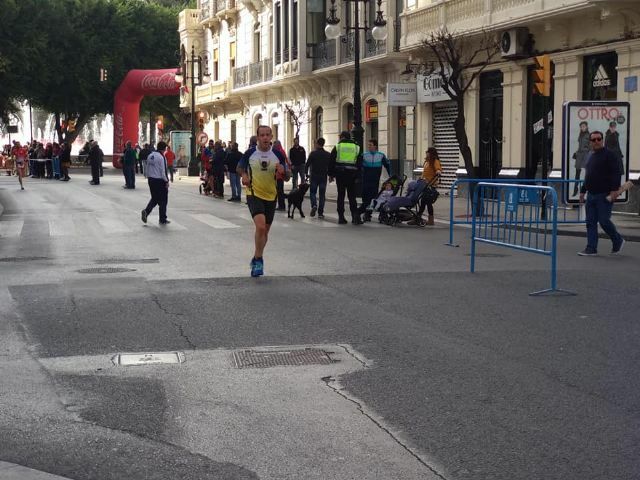 Pedro stopped the clock in the 230 position of the general and 55 in the Master A category, with a time of (1:30:43), in addition he improved his mark of 2017 (1:35:49).